Very efficient solvers for Integer Programming exist, when the constraints and the objective function are linear. In this paper we tackle a fundamental question: what is the expressive power of Integer Linear Programming? We are able to prove that ILP, more precisely Binary LP, expresses the complexity class NP. 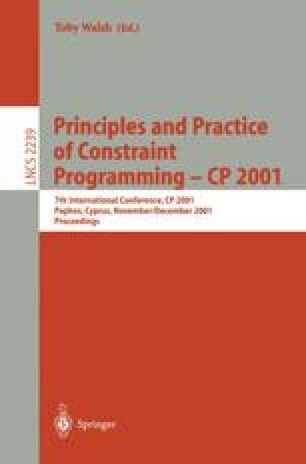 As a consequence, in principle all specifications of combinatorial problems in NP formulated in constraint languages can be translated as BLP models.